The Skycap Umbrella Hexagon frame is constructed of a steel pole with aluminum and plastic components. On top is a plastic finial hub and on the bottom is a plastic runner, which slides up to a latch to lock into place. The Skycap easily stands free with the use of a universal umbrella table. No umbrella table? 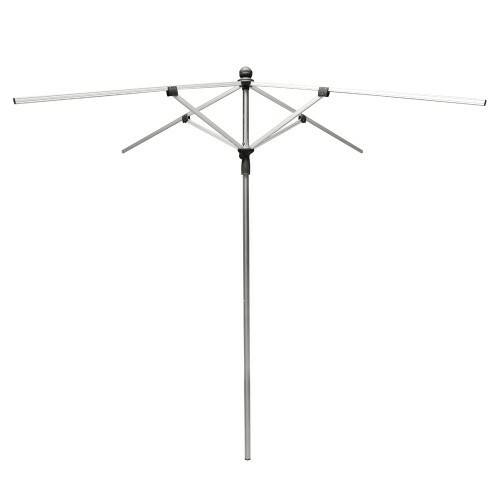 Add an optional iron square base accessory to make your umbrella free-standing. *** WARRANTY *** Lifetime Limited Warranty on Hardware, 1 Year on Graphics.